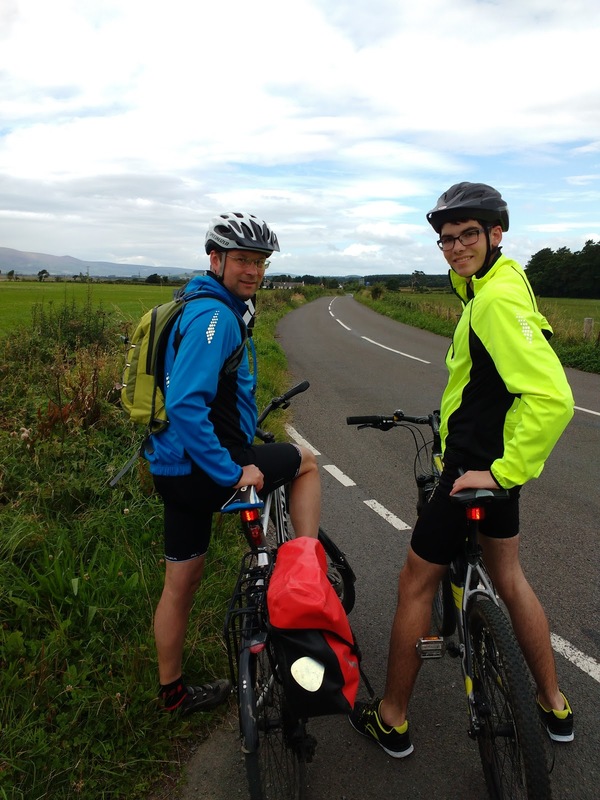 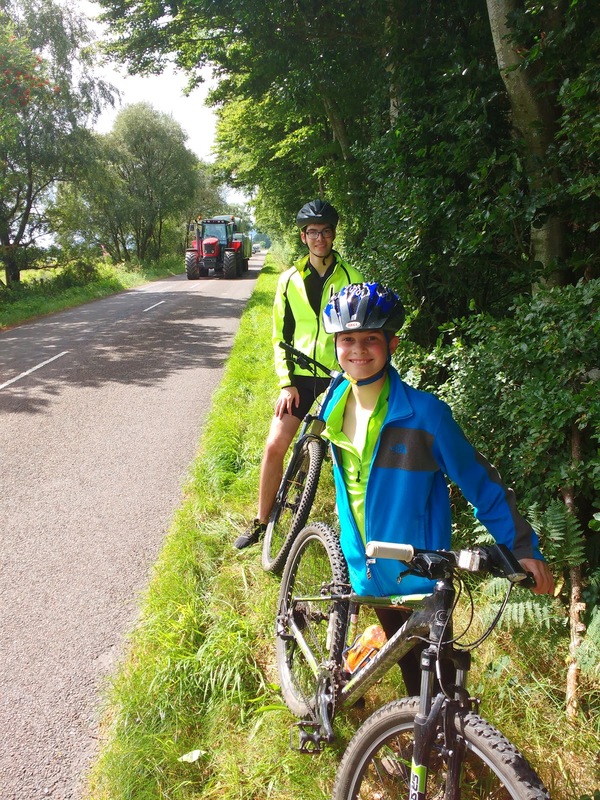 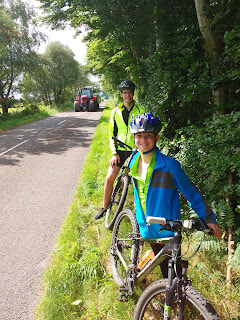 We had a lovely week in Dumfries and did plenty of exploring on our bikes whilst we were there. 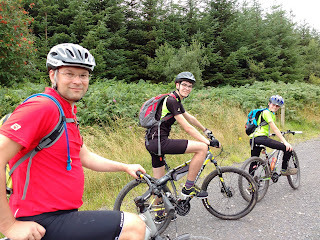 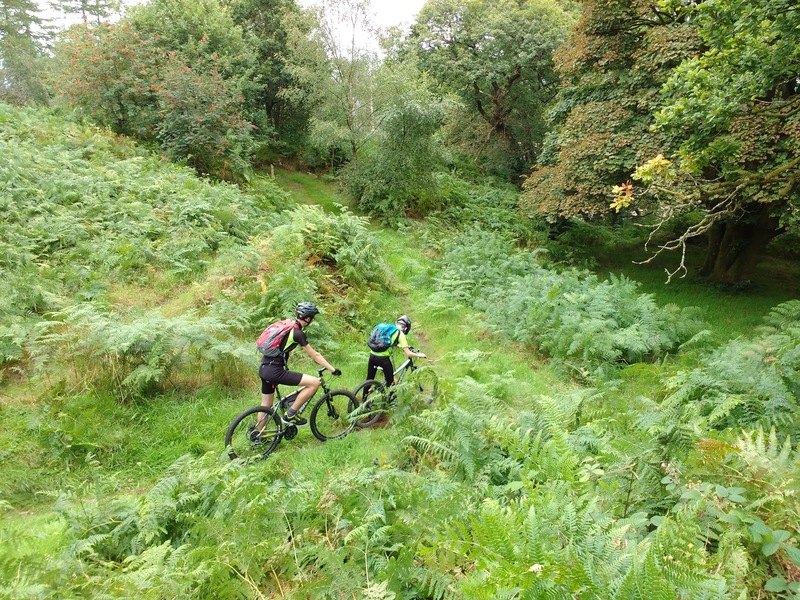 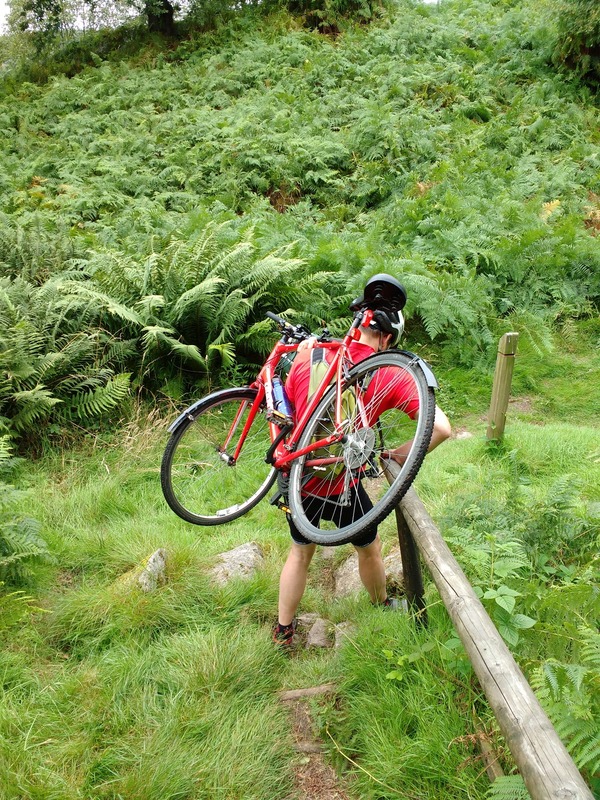 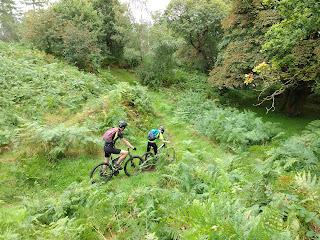 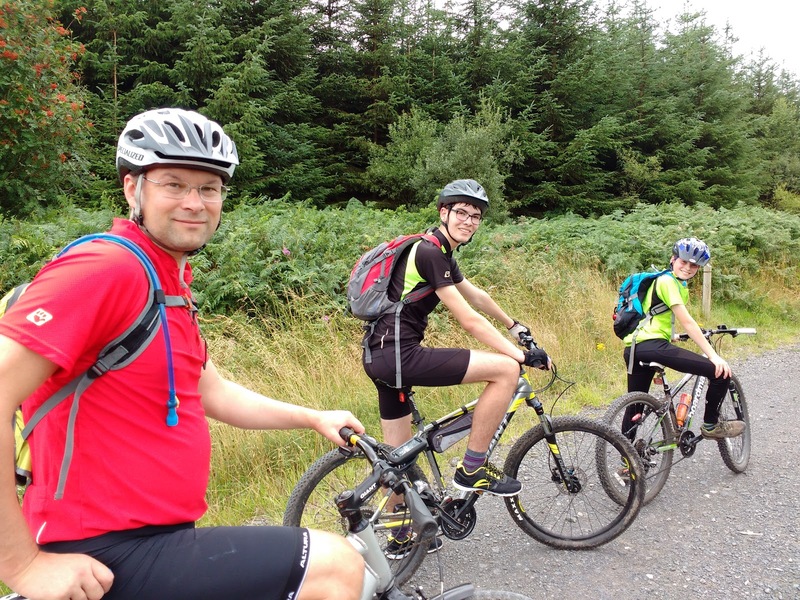 We mainly stuck to the roads but we did do some mountain biking in Mabie Forest. 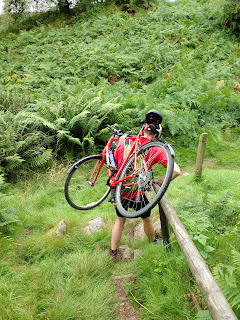 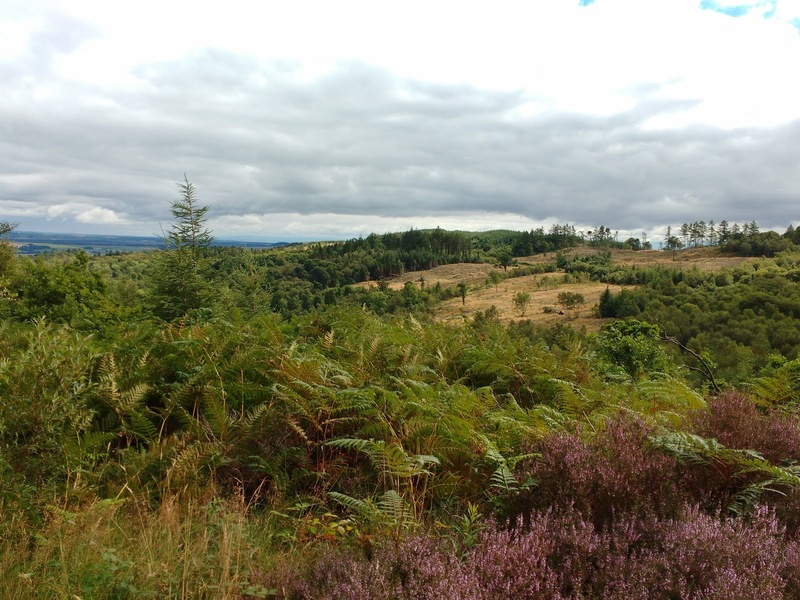 It was a hard slog but we were rewarded with some fantastic views when we reached the top.